Warm, friendly atmospheres, comfort, high-quality sound and images, spaces tailor-made to suit your needs to every activity and every moment of the day… And also the latest technologies in energy saving. Hardly imaginable. A picture is worth a thousand words, so we invite you to visit our SHOWROOM located in Begur. If you want to feel all these emotions at the very heart of the Costa Brava, overlooking the Mediterranean… WE WILL BE WAITING FOR YOU! Our SHOWROOM is designed to offer you the chance to EXPERIENCE LIVE everything that the latest technology and our service can offer you TO GIVE LIFE TO YOUR SENSES. 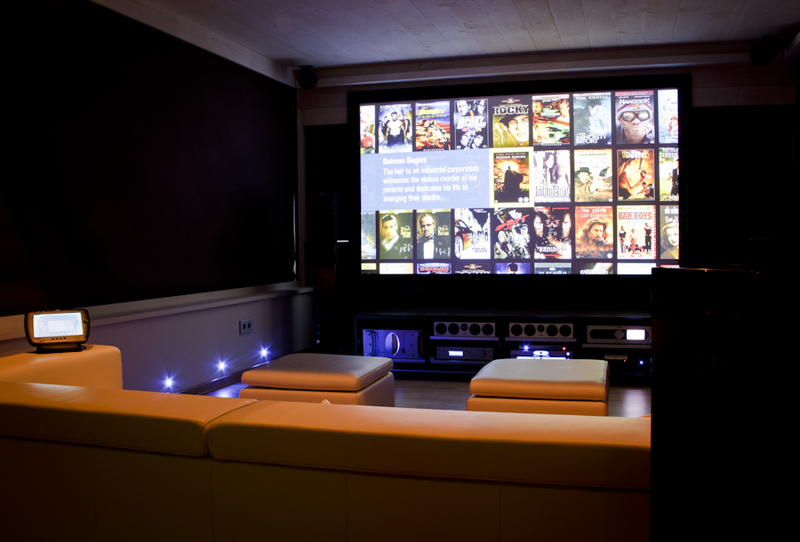 Learn the latest in innovation and technology with home automation products, home cinema, audio, design and comfort. Feel free to contact us to arrange a private demonstration in our showroom —with no strings attached. We are sure we will not leave you indifferent!